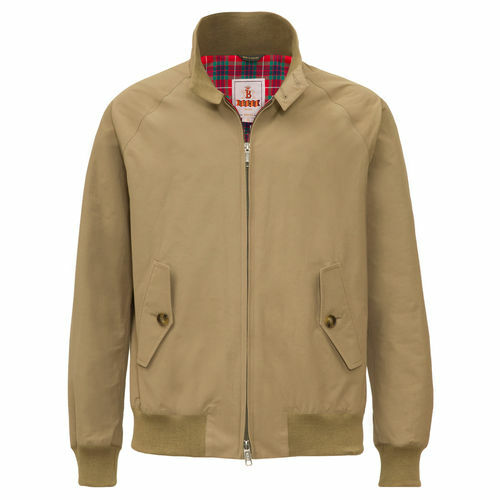 Baracuta started to make water-repellent outwear in the 1930 s in Manchester, Stockport, they are known for their world-famous versatility water-repellent cool mix cotton material, also the classic Fraser tartan lining they use in all their outwear, when it comes to casual jackets , Baracuta make one of the most recongnised Jackets in the world the Harrington G9, jacket, I love this jacket more than any thing, The jacket was adopted due to its design by golfers, it was light weight water-repellent great for sport use. During the 70s bands like the clash started to wear the G9 jacket while playing to thousands of fans, soon subcultures like mods, Rude boys ska, Punks adopted the jacket as a part of their look, very soon other apparel company’s started copy the design, Ralph Lauren copied the design except for the umbrella design back, its continues to be Baracuta`s main seller .in 2012 Baracuta celebrated 75 years of manufacturing outwear, they decide to relaunch manufacturing the UK at the same time, the brand still grows in strength, recently they launched the G10 rain coat to their outwear collection. The G4 is the G9’s sibling, the other undisputed iconic garment from the collection, chosen by some for its straighter silhouette. New design for improved wear ability. Water repellent outer shell. Coolmax cotton Fraser Tartan lining. Double button fastening collar. Two front flap pockets. ‘Umbrella’ back vent. Side adjusters. 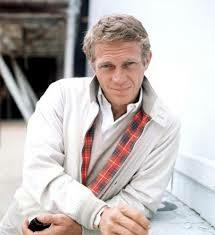 Much copied but never bettered, the G9 is the definitive, authentic Harrington Jacket. Worn and loved throughout history by mainstream artists, sports stars and underground music idols, is known and appreciated for its versatility and undisputed style. New design for improved wear ability. Water repellent outer shell. Coolmax cotton Fraser Tartan lining. Double button fastening collar. Two front flap pockets. ‘Umbrella’ back vent. Ribbed waist and cuffs. 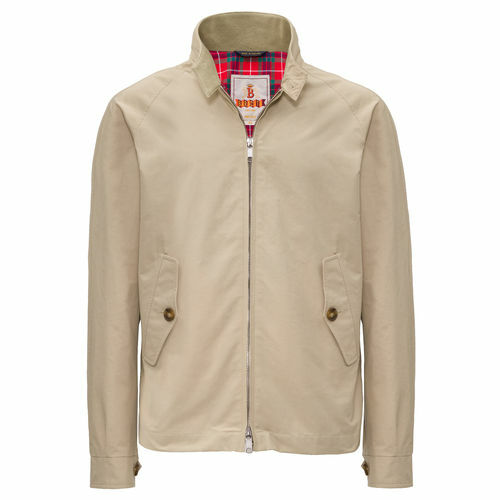 A new icon straight from the Baracuta tradition: the G10 single breast raincoat. From the archive jacket from the 60s. Shirt collar. Button fastening. Flap pockets. ‘Umbrella’ back vent. Cotton/poly Barapel outer. Water repellent. 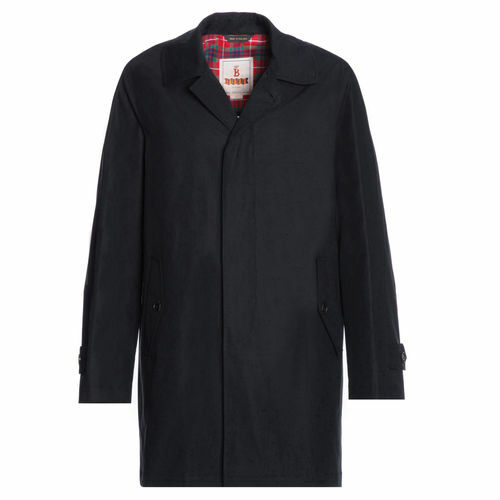 Coolmax cotton Fraser Tartan/solid lining. Regular fit. 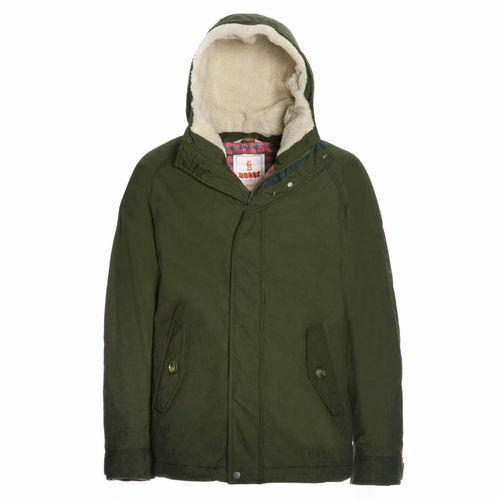 Short length eskimo jacket. Fishtail parka inspired. Zip and button fastening. Flap pockets. Drawstring at hem. ‘Umbrella’ back vent. Side adjusters. Detachable eco fur trim. Cotton/poly Barapel outer. Water repellent. Poly/cotton/wool blend Coolmax tartan lining. Primaloft insulation. Warmth: very warm. 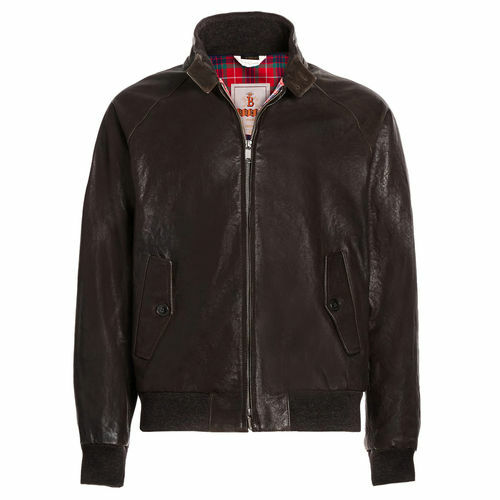 Distressed high quality leather G9 Harrington jacket. 100% washed leather outer. Poly/cotton/wool blend tartan lining. Double button fastening collar. Two front flap pockets. ‘Umbrella’ back vent. Ribbed waist and cuffs. Regular fit. 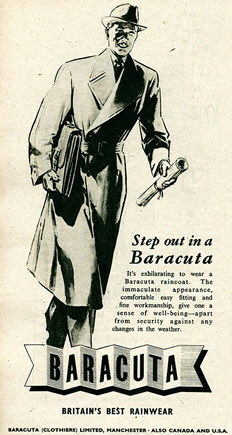 so you can see why Baracuta is a fashion leader in street wear, even after 75 years you wont find any thing better in style & quality, don’t buy one of the copies get the original well worth the investment.